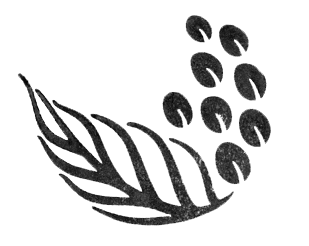 FAQ – Kalei Coffee Co.
Can I trust Kalei’s website for my data entry and online payment? We will only use your information to process your orders. Customer information is not shared with any third parties and credit card information is not stored with us. Is shipping available? Where do you ship? Yes, we ship our products locally as well as internationally, through DHL. Shipment fees will be calculated automatically when you proceed with the check-out. Shipping taxes may vary depending on the destination; please note that you will be in charge of these duties. No cancellation will be accepted 24 hours after the order placement. If you would like to cancel your order, please email us within the time limit at contact@kaleicoffee.com so we can assist you. An order will usually take 1 to 10 working days to reach your premises. Depending on your location, and the selection that you’ve chosen. Please feel free to contact us if you’d like to inquire about the exact lead time of your future order. In order to have information on your shipment, you should login and access your account page on this website. You will then find information about your order status. We can exchange an item for a variant related issue, provided the item exists in stock. If you receive the item and you wish to return it, please email us at contact@kaleicoffee.com so we can assist you. As soon as you discover a fault, please contact us at contact@kaleicoffee.com so we can get this sorted for you.